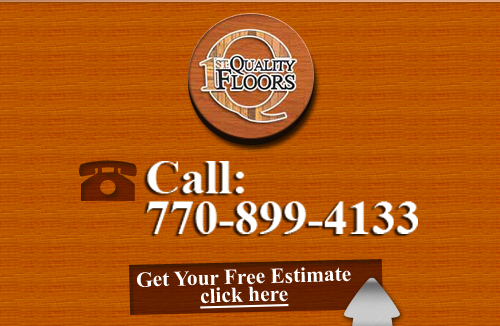 1st Quality Floors is Atlanta's first choice in quality flooring for residential and commercial businesses. If you're looking for luxurious flooring that you can be proud of, our full service flooring company has just what you need. We can also create a custom floor made of any materials you prefer. Border patterns or other custom designs can be used to make the floor into something completely unique. You'll have a personalized experience from each of our experts when you choose our Atlanta Flooring Company for repairs, installations, replacements, or refinishing. 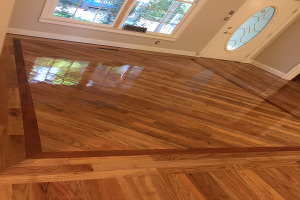 We've helped a lot of homeowners and business owners in the Atlanta and surrounding areas to restore or install beautiful floors. From hardwood to luxury quarried marble, our Flooring Company can give you everything you're looking for. 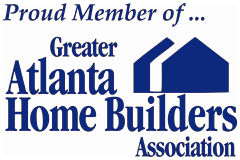 Let us help you and you'll have the perfect floor for your home or business in Atlanta, GA! When you're thinking about hardwoods for your new flooring material, you'll experience the best in flooring under your feet for many years to come. We can provide you with many options in stain colors and wood materials, including luxury customization that creates a bold new look for your space. Custom borders, finishes, and designs are available to you as well as standard installations that also give you many options. For the best in Atlanta Hardwood Flooring choices, choose our professional flooring service company at 1st Quality Floors. Whether you have hardwood flooring or another material that needs repair, our Atlanta Floor Refinishing can restore your floor to its original luster. Flooring gets a lot of wear and tear, and over the years it gets dull looking with scratching, gouges, stains, and more. There's nothing we can't repair or refinish on your floor unless there isn't enough material left to work with. Hardwoods can be refinished several times, but at some point they do need replacing because the material is worn down too thin. Give us a call and we'll come out to take a look at your floor. If it can be refinished, we'll be happy to serve you. If it can't go through another restoration process, we'll have plenty of other options available for you. LVT, or luxury vinyl , is a flooring option that many homeowners and business owners choose. It's a great option when you're looking for something easily replaceable on down the line. Luxury vinyl tile is tile that's a step or two above regular vinyl. It's more durable and stain resistant than ever before and it comes in styles and textures that resemble other more costly materials such as wood, stone, or other flooring types. When you're wanting the best look with the most affordability, LVT is an option you should consider. If you are looking for Atlanta Flooring Company then please call 678-615-7799 or complete our online request form.